Bow Tie Cinemas to Add Art Films, New Theater | News and Features | Style Weekly - Richmond, VA local news, arts, and events. Owners say customer feedback prompted the new theater. The selection of movies will be similar to those at the company’s New Haven, Conn., cinema. Fans of independent film have reason for extra holiday cheer: Bow Tie Partners, the owner of Movieland at Boulevard Square, plans to open a four-screen art cinema in the historic brick foundry building that sits in its parking lot. Criterion Cinemas is expected to open by the end of December, showcasing art and independent films in four screening rooms with digital projection and stadium seating. Two rooms each seat 50 people, the other two hold 75 and 100, for a total of 275. Richmond's 17-screen Movieland complex, which opened in 2009, has beat financial projections in its first three years, Bow Tie Cinemas owner Ben Moss says. He declines to offer specifics. 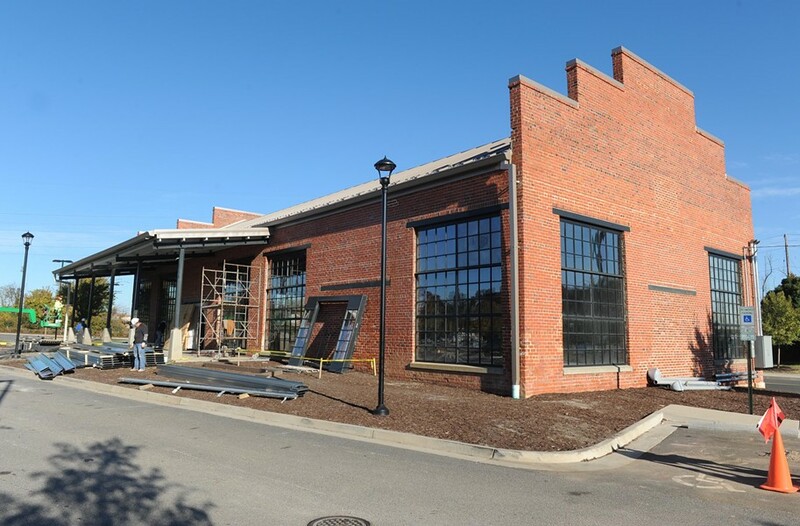 The company, which specializes in redevelopment of historic properties, was looking at possible restaurant and retail options for the foundry building, as well as land adjacent to the property acquired earlier this year. "Ultimately," Moss says, "we thought the best way to enhance the success of Movieland was to offer more films." The company plans to eventually add a restaurant and additional parking to the property they bought behind Leigh Street, which is currently a wooded area, according to Samantha Cox, account executive with CRT/tanaka. The only other Richmond theater to offer art house features is the Regal Westhampton Cinema near Grove and Libbie avenues. James Parrish of the James River Film Society, who's been exploring opportunities for a small community film theater in the city's new arts district, is eager to see how the new theater is received and what films it brings. "More options to see more independent and art films in Richmond is a win for people who love movies," Parrish says. "Right now the options are very limited."